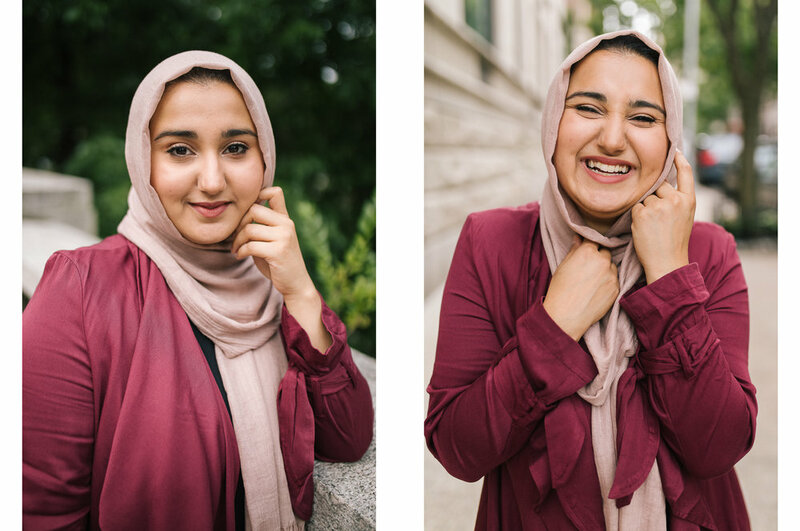 Shabih is a photographer based out of New Jersey and NYC and booked a one-look mini session with me on the Upper West Side at beautiful Riverside Park! She is so sweet, photogenic, and a breeze to work with. 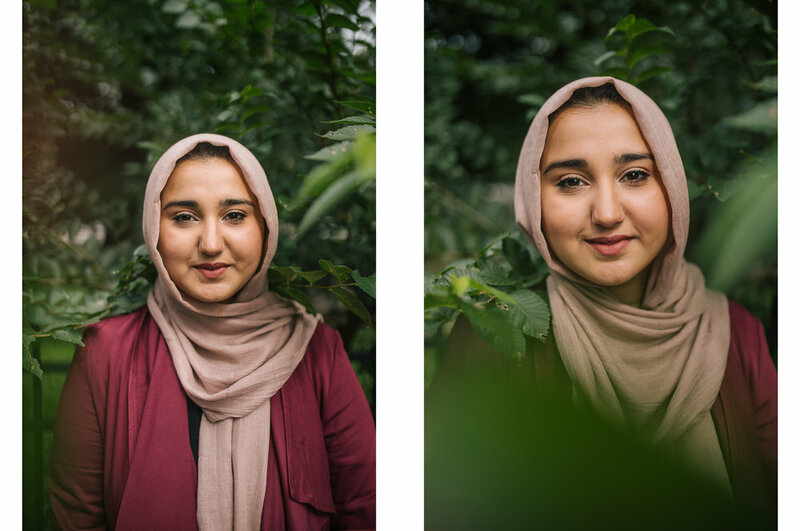 Images were taken with a Canon 5D Mark IV + Sigma 35mm Art Lens. Interested in amping up your professional profiles? Let’s get in touch!